The environment is one of our main concerns and therefore we have formed an important group of highly qualified professionals which allows us to provide a quality and complete service in this area. We have experience with analyzers and probes, both in water measurement in processing plants and air pollution. We possess the necessary devices for measurement and control, as well as specialized tools, with the aim of providing highly efficient and professional services. We are currently the company in charge of servicing the emission analyzing devices in all Endesa’s plants in the Canary Islands, as well as inmission equipment (atmosphere analyzing devices). 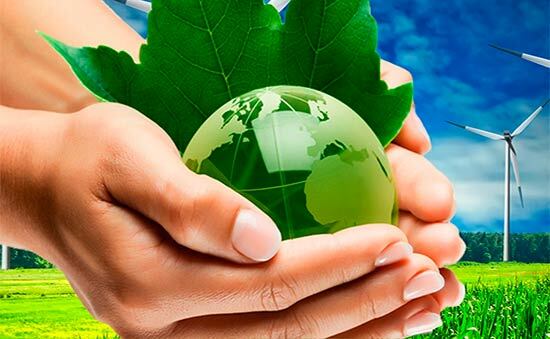 Our company is certified ISO 14001:2004 Environment Management System.